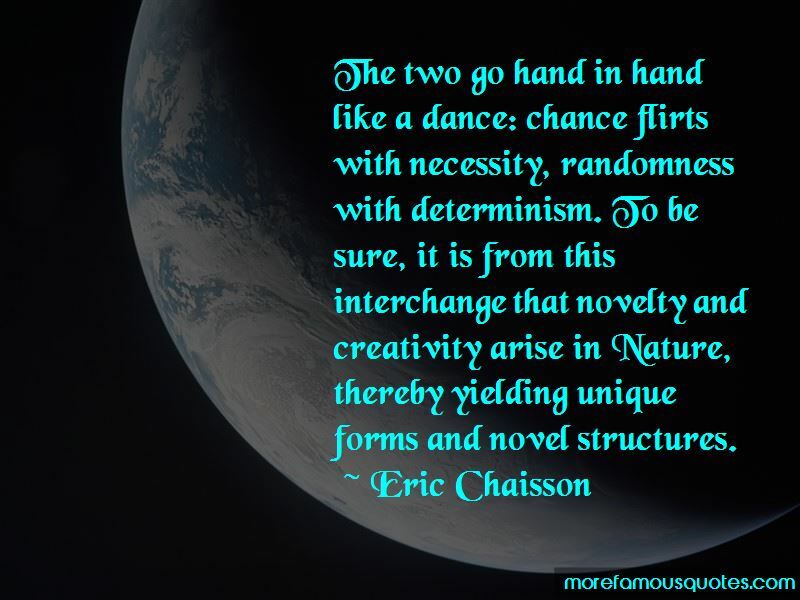 Enjoy the top 14 famous quotes, sayings and quotations by Eric Chaisson. Given enough time, even evolution evolves. 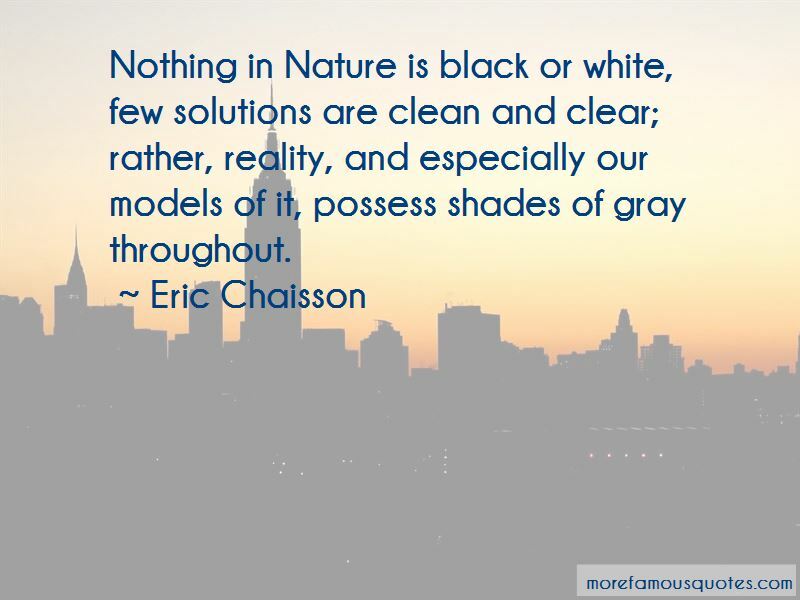 Nothing in Nature is black or white, few solutions are clean and clear; rather, reality, and especially our models of it, possess shades of gray throughout. Researchers argue that it's of utmost importance to unravel the nature of black holes, lest we someday begin to worship them. Sounds ridiculous, but whole segments of humankind have often revered the unknowable, venerating that which cannot be tested experimentally. Come to think of it, many still do in twenty-first-century society. 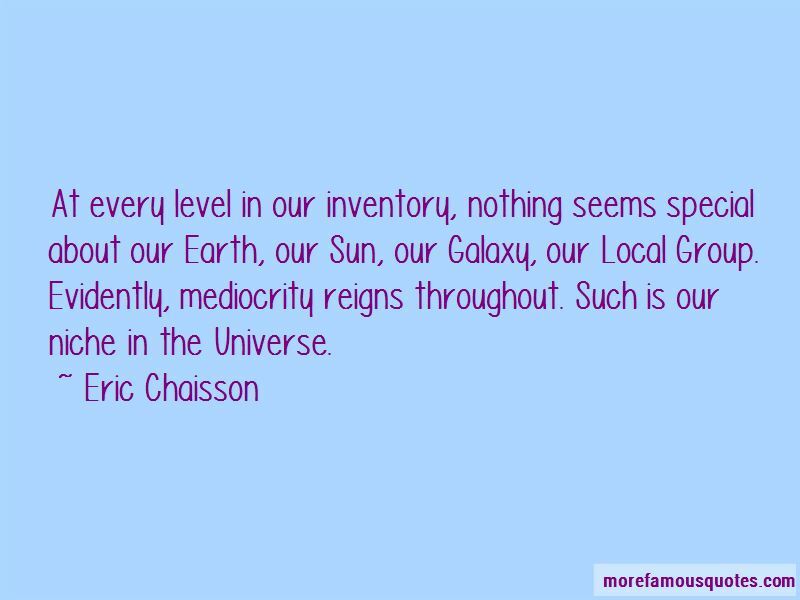 Want to see more pictures of Eric Chaisson quotes? 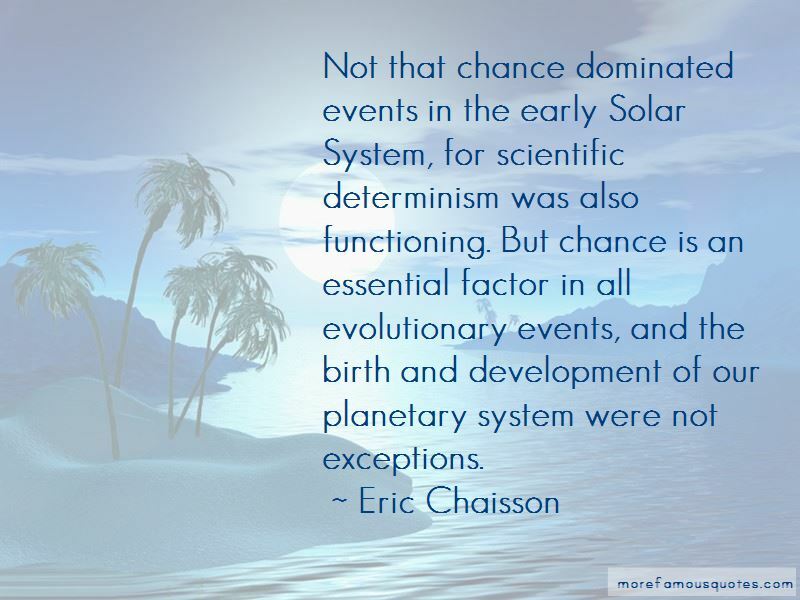 Click on image of Eric Chaisson quotes to view full size.